A mysterious Toy Taker is gobbling up toys around the world. 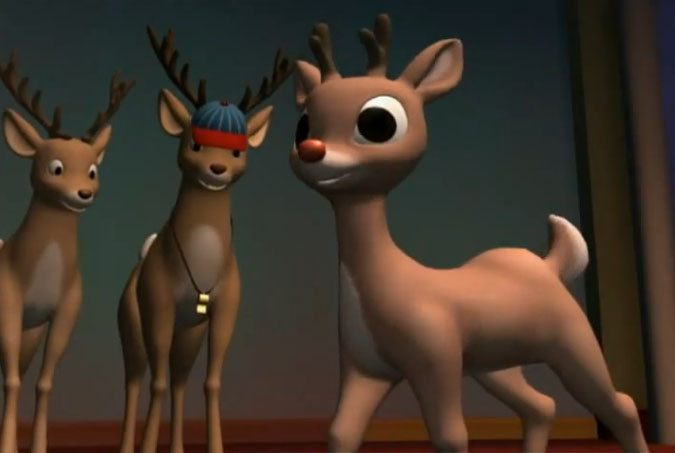 Rudolph, Clarice, Hermey, and the Abominable Snowman try to track the toys down and save Christmas again. 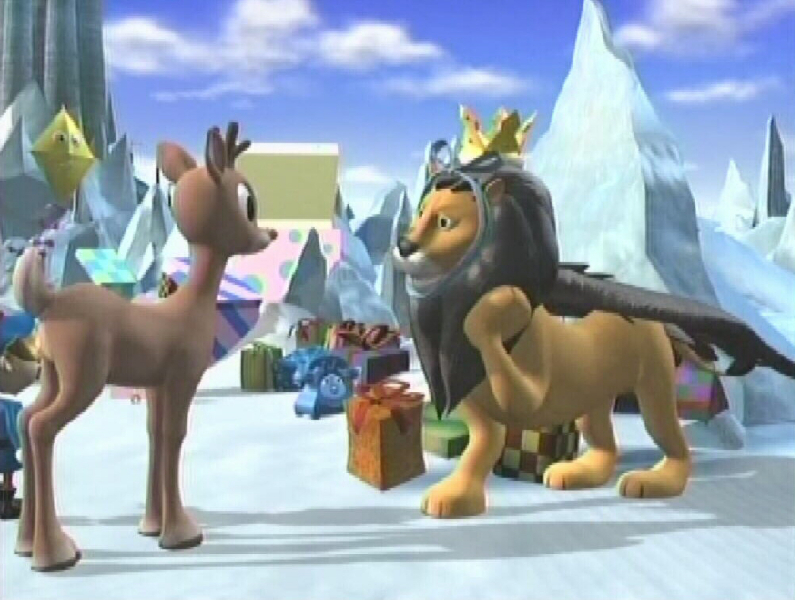 Rudolph the Red-Nosed Reindeer and the Island of Misfit Toys is like my favorite Christmas movie and I wish I could watch it.